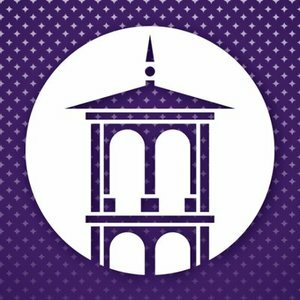 Congratulations to Ridgefield residents Callahan Meachem and Sarah Mickool who have been named to the Dean's List at Furman University. Furman's dean's list is composed of full-time undergraduate students who earn a grade point average of 3.4 or higher on a four-point system. Furman is a private, undergraduate liberal arts and sciences university of 2,800 students in Greenville, S.C. The university is noted for its rigorous academic program and strong faculty, and its 750-acre campus is widely recognized as one of the most beautiful in the nation. The university recently unveiled The Furman Advantage, a strategic plan that combines learning with immersive experiences outside the classroom, creating a personalized pathway that prepares students for lives of purpose, successful careers and community benefit.